Here are some easy ways to help prevent the flu, let’s face it, you need your employees on the job. CDC (Center for Disease Control) recommends a yearly flu vaccine as the first and most important step in protecting against flu viruses. 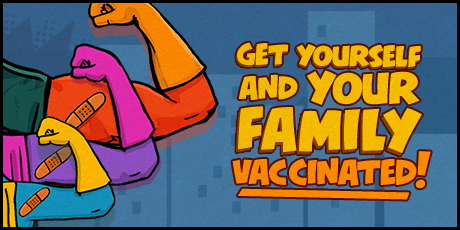 Everyone 6 months of age and older should get a flu vaccine every year before flu activity begins in their community. 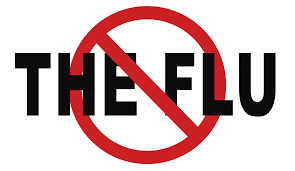 Vaccination of high risk persons is especially important to decrease their risk of severe flu illness. People at high risk of serious flu complications include young children, pregnant women, people with certain chronic health conditions like asthma, diabetes or heart and lung disease and people 65 years and older. Vaccination also is important for health care workers, and other people who live with or care for high risk people to keep from spreading flu to them. Children younger than 6 months are at high risk of serious flu illness, but are too young to be vaccinated. People who care for infants should be vaccinated instead. 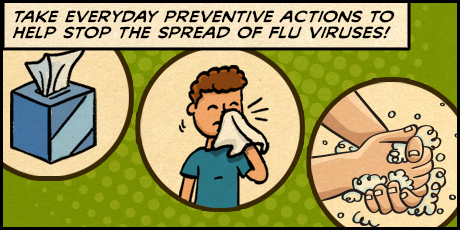 Take preventive actions to stop the spread of germs. 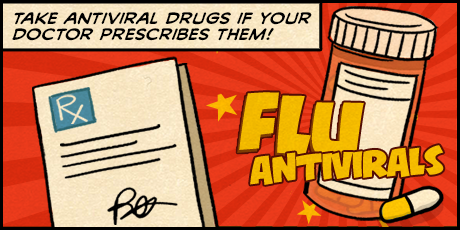 Take flu antiviral drugs if your doctor prescribes them. Antiviral drugs can make illness milder and shorten the time you are sick. They may also prevent serious flu complications. For people with high risk factors[308 KB, 2 Pages], treatment with an antiviral drug can mean the difference between having a milder illness versus a very serious illness that could result in a hospital stay. Studies show that flu antiviral drugs work best for treatment when they are started within 2 days of getting sick, but starting them later can still be helpful, especially if the sick person has a high risk factor or is very sick from the flu. Follow your doctor’s instructions for taking this drug.